Offering music for all occasions! 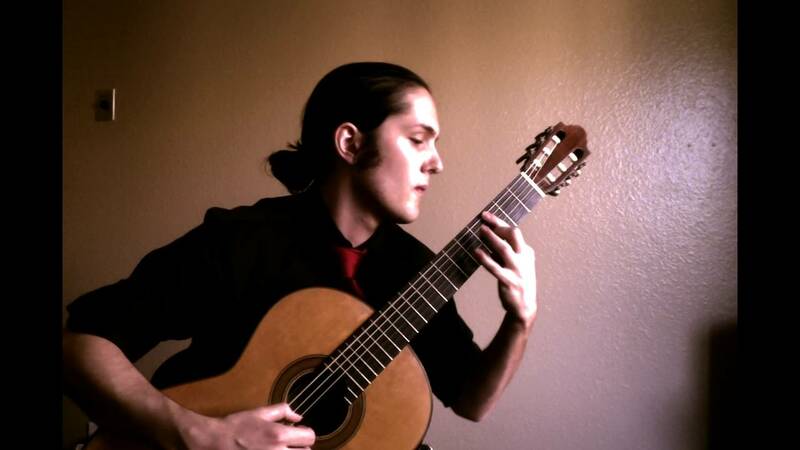 I play a variety of baroque, classical, romantic, and popular guitar music. I study music at the University of Arizona, where I received my bachelor's degree in guitar performance from the world-renowned Bolton Guitar Program and currently study in the music theory masters program. Open to special requests for weddings, etc. Carballeira Guitar was a fantastic guitarist! He set a lovely ambiance for our retirement party, it was perfect! Well received by our guests at our Valentines Day dinner. Talented guitarist and great job of customizing set list for the occasion! Lucas was a great guitarist and fit our event perfectly. Thanks! Lucas is a talented classical guitarist. He was polite, a calm presence in the chaos of a wedding, and helped to create the perfect atmosphere for our intimate wedding ceremony at the historic San Pedro Chapel in Tucson. Lucas Julian Carballeira is a performing and working musician that has been actively studying music since he was just 5 years old. Currently a student at the University of Arizona Bolton Guitar School and Fred Fox School of Music, he studies and teaches composition, guitar, piano, drums, music theory, conducting, and solo/ensemble performance. In addition to being a private tutor, Carballeira has also taught in the university setting, assisting music theory undergraduates under Dr. Donald Kinser-Traut. Carballeira has performed in Tucson as both a solo musician and as part of numerous musical groups. His curiosity for music has led him to explore many styles of music including classical, rock, metal, blues, and jazz.